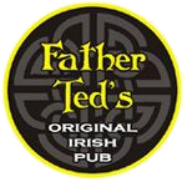 ​Father Teds has been in the business for more than 9 years. It is the destination of many whom enjoy a traditional Irish pub with great food, drinks and live music. Located just opposite the Civic Theatre on Wellesley St. and just off Queen Street, we cater to a mixed range of visitors from businessmen to backpackers, students and tourists. There’s a pretty chilled atmosphere by day and fun and lively at night. Truly the best pub in Auckland where you will be greeted by the friendly and accommodating crew. 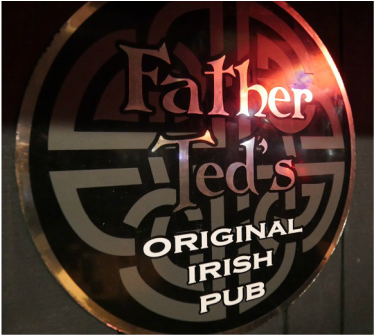 It’s the perfect place to unwind and enjoy delicious Irish cuisine. Drink, dine & enjoy the craic!